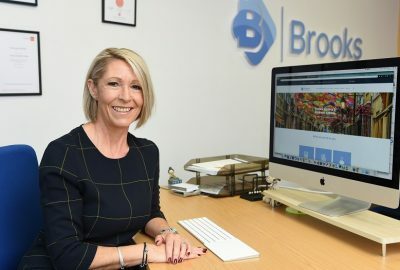 A Chorley business that helps other firms to look after their employees better is achieving impressive growth after receiving support from Boost – Lancashire’s Business Growth Hub. Kataholos, established in April 2018 by former primary school teacher turned entrepreneur Michael Quigley, helps organisations to improve their recruitment, employee engagement and retention processes. 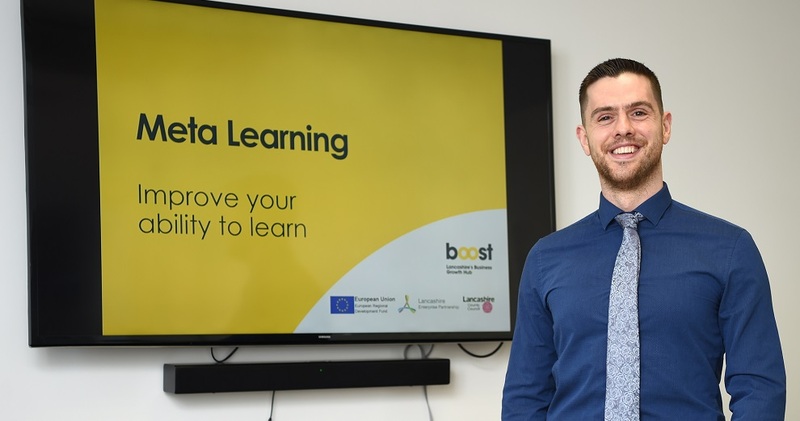 Michael received growth mentoring support through Boost and has gone on to deliver his training services to a wide range of businesses across the region. The advice has also enabled Kataholos to more than triple its course offering for businesses and their employees to include such areas as stress management, learning skills, assertiveness and public speaking”. 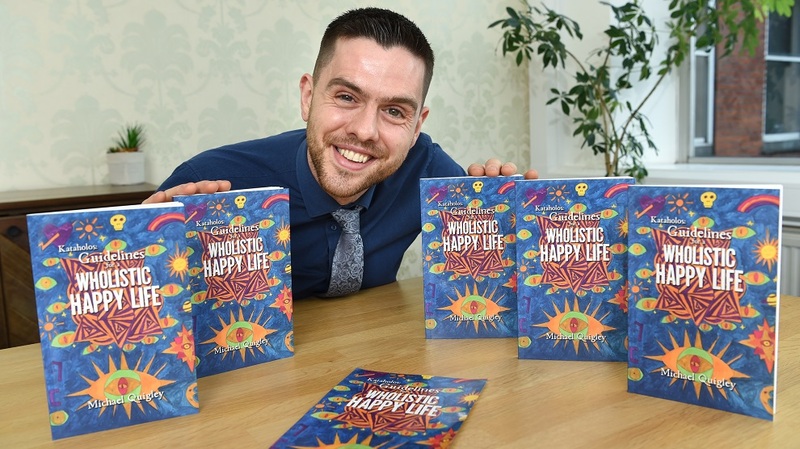 Michael has also written his own book about his training methods and his philosophy for helping people manage their own wellbeing. Michael said: “I heard about Boost services through a networking group and I joined the programme. I was then introduced to Yusuf Musa from Enterprise4All who became my business coach. Yusuf has helped me to understand my ambitions, how to grow my business and has helped me with branding. Yusuf Musa, growth explorer for Enterprise4All, said: “Michael was looking for support to develop his business ideas and create a suitable brand to promote his services nationally. He then aims to grow the business internationally. Michael’s growing client base across the region includes both public and private sector clients and he has further contracts lined up for 2019 with businesses in Liverpool and London. His workshops were even delivered as part of Boost’s 2018 training programme. 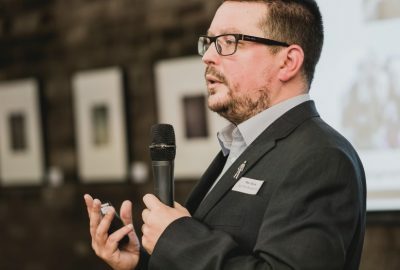 County Councillor Michael Green, Cabinet member for economic development, environment and planning, said: “Many companies start off with a good idea, develop their service and skills and simply get it off and running. Boost works with you to increase your understanding of your business and identify opportunities to take it to the next stage of development. Kataholos continues to receive advice through the Boost Growth Support Programme and Michael is in regular contact with Enterprise4All to receive further guidance. Michael Quigley said: “The programme has given me some great ideas and invaluable tools to help me grow my business. After connecting with a web designer through my Boost contacts, I am now promoting my services online and offering a taster of my presentations on Kataholos’s YouTube channel. Yusuf Musa added, “Every business is different. Every entrepreneur is unique. Michael has some great business ideas which were inspired through the Boost coaching and planning programmes.